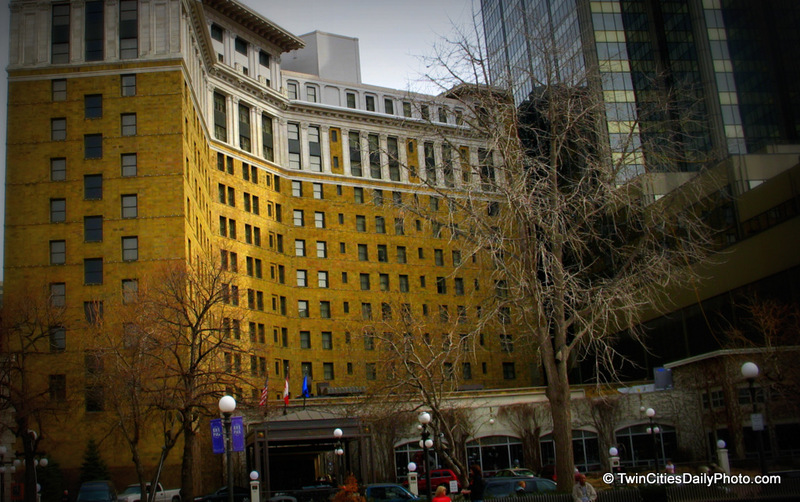 The Saint Paul Hotel was built in 1910 by a local businessman, Lucius P. Ordway. He offered $1 million dollars for the community to match his contribution to build a major hotel in the city of St Paul. The New York firm of Reed and Stem, designers of New York's Grand Central terminal, created the hotel's grand facade and stylish interiors.